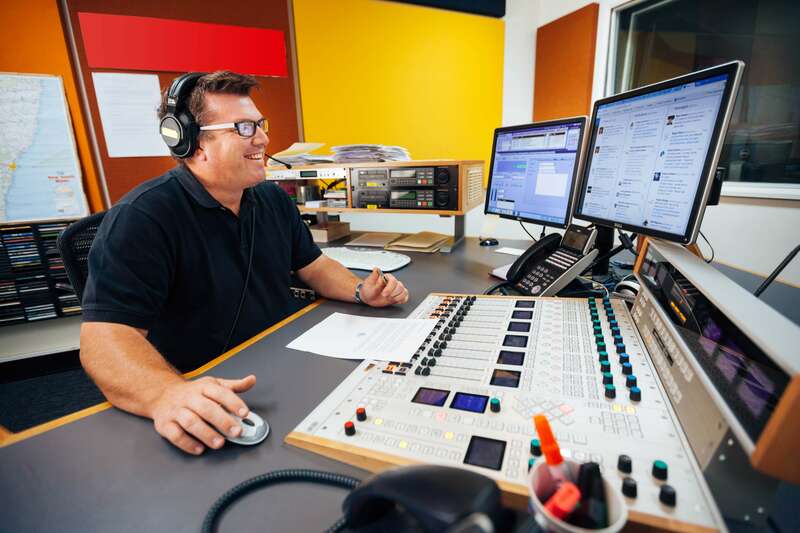 Dugald has spent over a decade on breakfast radio listening to you – the people of Dubbo and the Western Plains – through the good times and the bad. 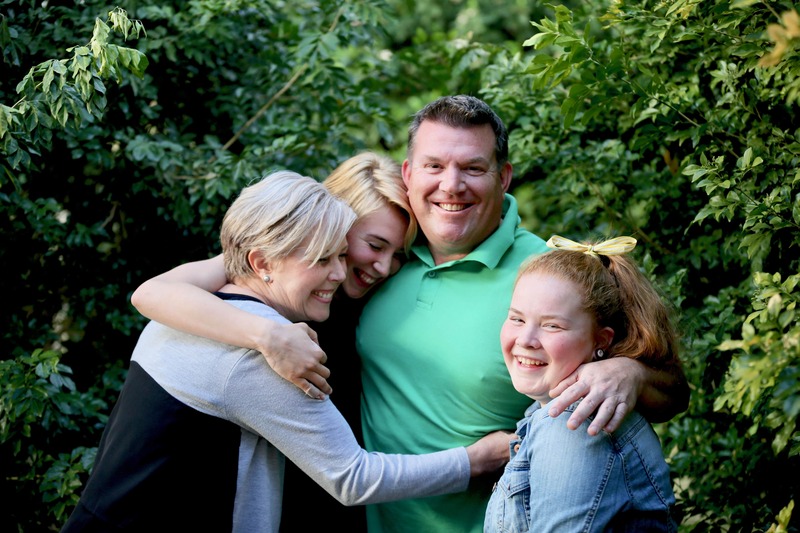 Dugald has worked in the media for 27 years and after time spent in the city, decided with his wife that they would raise their daughters in country NSW. Dugald was chosen as the NSW Nationals Candidate for Dubbo by local, grassroots members of the Party to take over the reins from Troy Grant MP after he announced his retirement. A proud son of the region, Dugald has already demonstrated a commitment to the community and has a strong desire to continue the strong record of delivery people of the region have seen under the leadership of Troy Grant MP. Dugald will prove to be a strong voice in Parliament and work hard for the people of the region. After choosing to raise a family out west, Dugald’s focused on making sure our communities get the services we deserve so future generations can thrive in the bush. This includes providing opportunities for businesses to grow, unlocking our regions potential and building on our success as a regional tourism destination. For Dugald, working with local police to reduce crime rates and improving employment opportunities for young people are top priorities. Our community has benefitted from record investment under Troy Grant MP. Dugald wants to see this continue, so our region can grow and our communities can prosper. Dugald is a firm believer that we deserve the same services as people in the city. Dugald is focussed on getting proper solutions in place to help ease the cost of living – including getting power prices down and making sure they stay down.